There are many situations where water is simply not the best option for putting out a fire, such as businesses and organizations that handle flammable liquids or deal with grease (including commercial kitchens). So what is the best solution for buildings that handle these sorts of highly flammable substances? 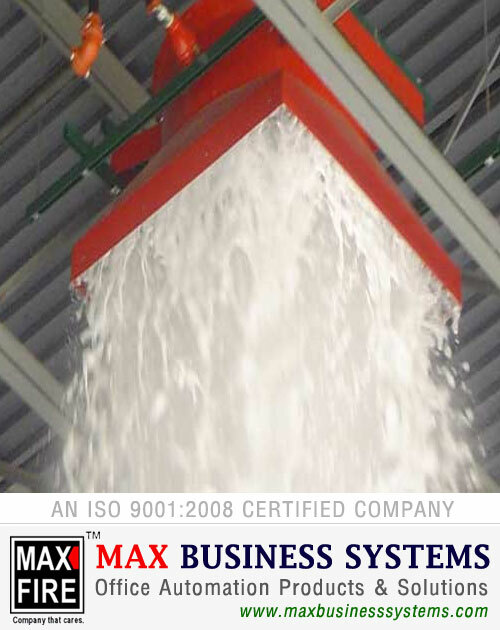 we recommend foam fire suppression systems. © Copyright. Max Business Systems All rights reserved.